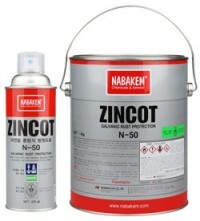 ZINCOT N-50 is a product using high-purity zinc grey particles based on zinc galavanizing, and provides permanent antirust effects by electrochemical action between zinc grey and metal. 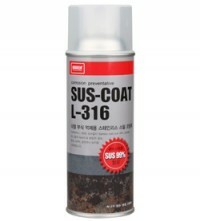 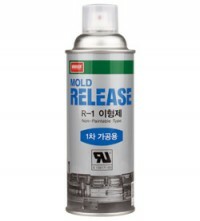 High-adhesion special binder enduring any shock and bend is used. It endures over one year at 250℃ and is highly resistanto to acid and alkali.